Home Car News Motoring Issues 2018 UK scrappage schemes: should you trade in your old used car? 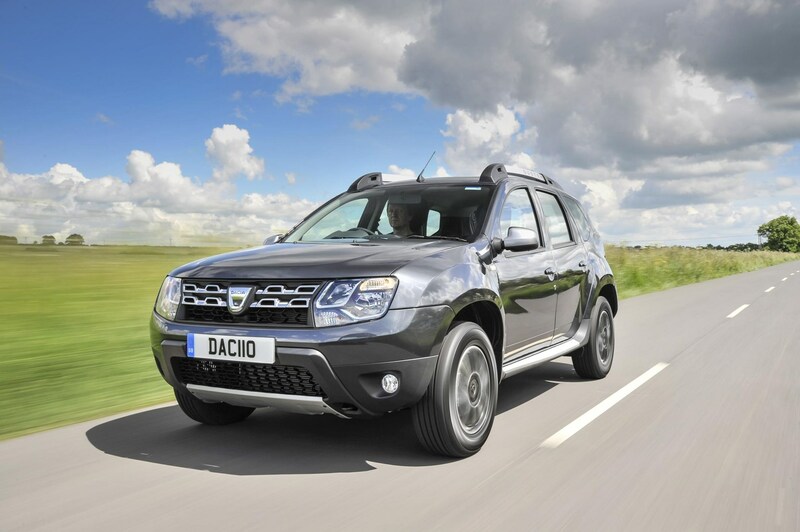 Dacia is the latest brand to offer some interesting deals for customers willing to trade in their old wheels. Until the end of the month, the Duster Lauréate dCi 110 4x2 will come with £1,500 off. Similarly, the all-wheel drive version will come with a total of £2,000. That brings the Lauréate down to just £12,995 with the 4x4 variant starting at £14,495. Both cars are powered by a 1.5-litre 110hp dCi engine that can give you up to 64.2mpg – according to Dacia anyway. 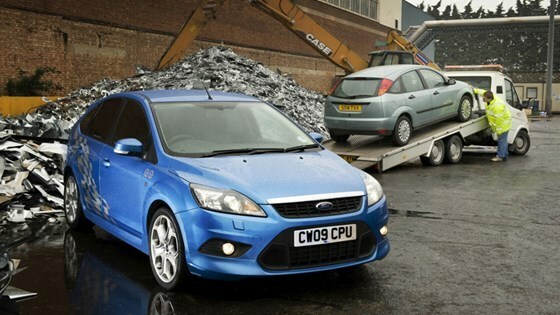 For the lowdown on the other scrappage scheme deals in the UK, keep reading. Before we get into whether it makes financial sense for you, it’s worth looking at the scrappage schemes currently on offer in the UK, in 2018. Quite a few scrappage schemes ended at the beginning of this year, but many manufacturers are still offering cash incentives for trading in your old car. 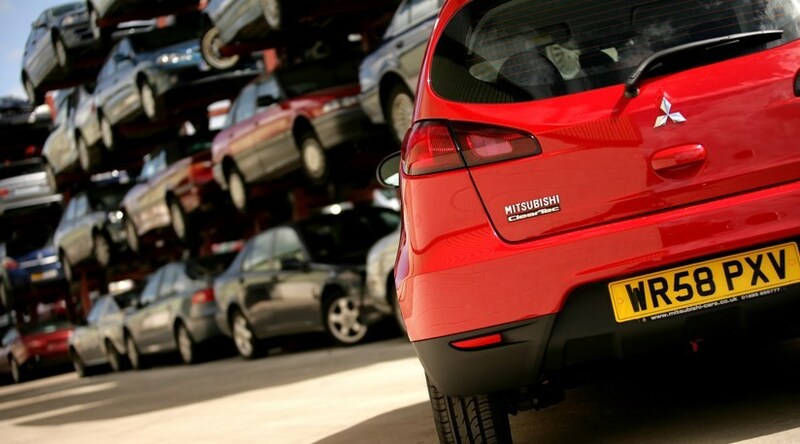 Below is a list of all the scrappage schemes running right now, from Audi to Volkswagen. 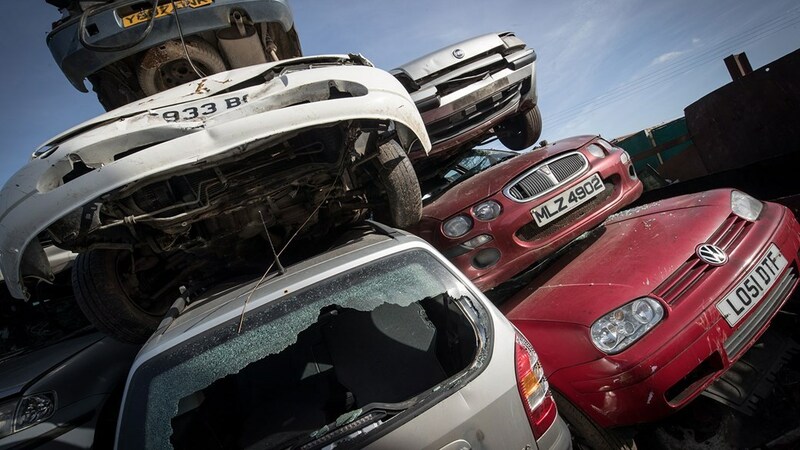 Around 20 manufacturers offered scrappage schemes in 2017. Approximately 10 manufacturers are offering updated scrappage schemes at the start of 2018, though this number may leap depending how slowly car sales take off in 2018. 2018 scrappage schemes: is it worth trading in your used car? If you're running a pre-2010 model – especially if it’s powered by diesel – chances are you can chuck the keys at a main dealer in exchange for a £500 to £8000 scrappage discount. In return, your old car – whether it’s a 60mpg Daihatsu Charade or a 15mpg V8 Land Rover Discovery – will meet its maker in most cases before being recycled. The premise is that new cars should be greener and cleaner than older ones, though this round of scrappage is a way to shift new cars funded by manufacturers rather than being subsidised by the government, like the previous bout prescribed in the 2009 Budget. 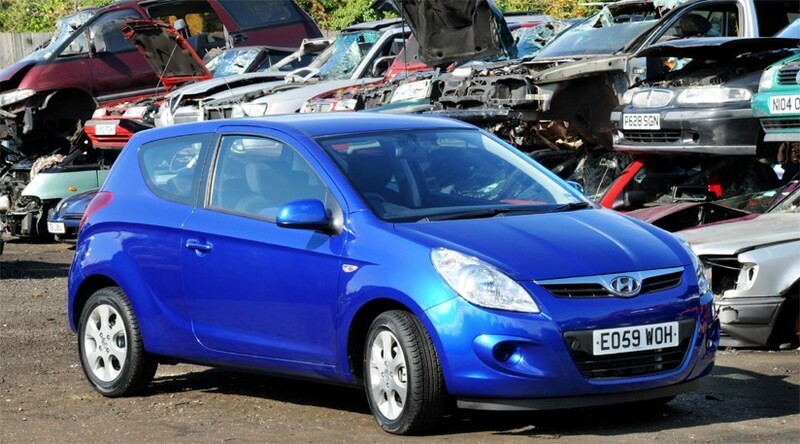 Simply put, the less your car is worth, the better a deal you’ll get with scrappage. With Dacia, for instance, offering a £500 scrappage discount on the Sandero, if your car’s worth £100, you effectively get a £400 saving. If, however, it’s worth £2000 you’ll be £1500 out of pocket by scrapping it. If the scrappage allowance is much more than the value of your current car not only do you have less to spend on your new car, but you also don’t have to worry about finding a buyer, or dealing with a car purchasing service that may give you a rock-bottom valuation. If you're sitting on an older car worth £5000, for example, giving the keys to the dealer to take advantage of a £3000 scrappage allowance is completely mad. 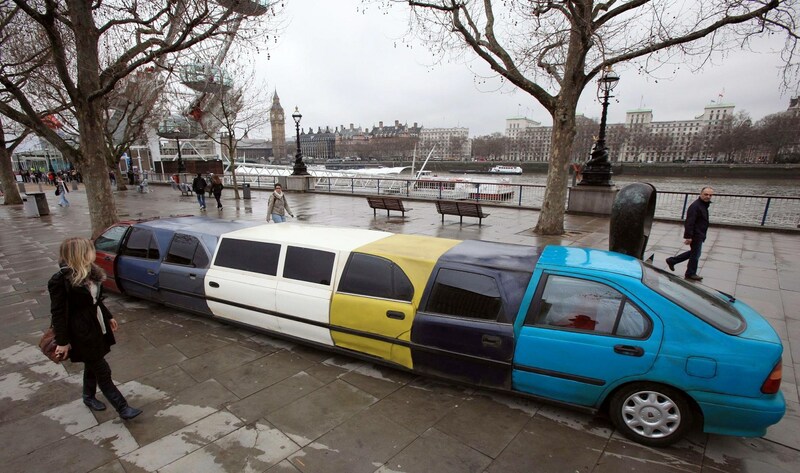 Therefore, you’ll want to check the value of your car before simply cashing it in. This is even more important if you’re considering finance. Go for a TT on Audi’s PCP finance schem, trade in your old car, and you can get a £4000 deposit contribution discount plus the value of your old car – potentially shaving another £5000 off the total price. Scrap the car, however, and you get just £4000 in scrappage allowance – and nothing for your old car – meaning you’re worse off to the tune of £5000 and your old car is scrapped for no reason. Whether you’re planning to pay cash or finance your next car, shopping around is crucial if you care about how much you spend. With substantial cash discounts available online, you can often find larger discounts online than the scrappage savings – and still cash in your existing car. This is the case with PCP finance, too. Most scrappage schemes don’t let you take advantage of deposit contribution discounts – which can be more than the scrappage discount in isolation – and you may be stung with higher interest rates as well.